Yesterday was Fathers Day. It’s at times like these that make me homesick and sad that I live far from my family. 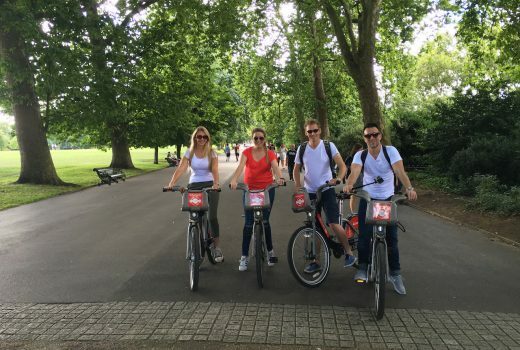 If you’ve read my blog for a while, you will know that my family is one of the most important things to me and we are incredibly close. I was very sad that I wasn’t with my mom, dad and sister yesterday, but nothing that FaceTime couldn’t fix. I definitely need to visit my family and friends soon – it’s been quite a while now since I’ve seen them and I miss them terribly. Mom and I FaceTime’d this week and it was awesome to catch up over tea and laughs, even if we are over 1000kms away. 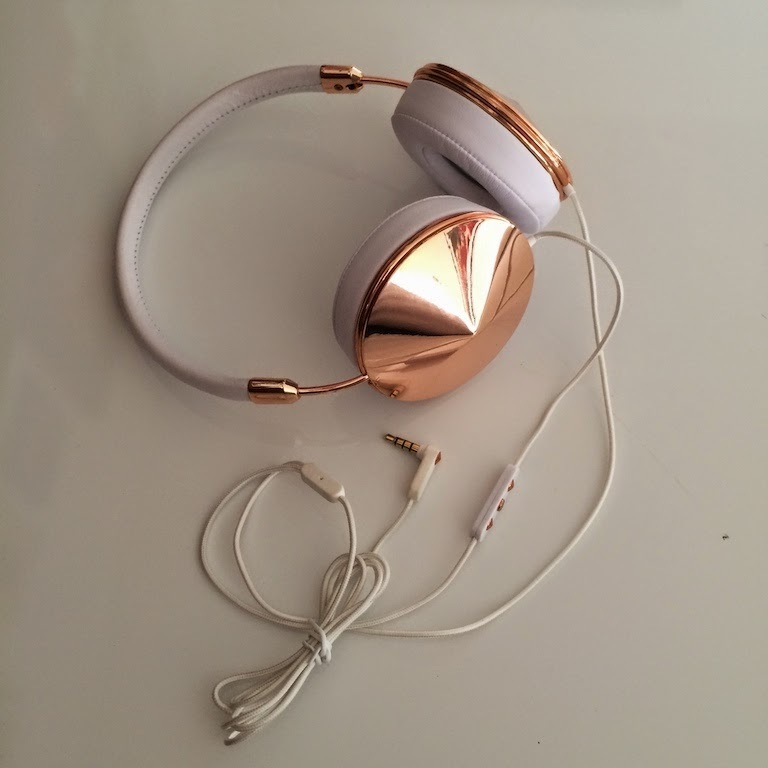 In other news, I’m thrilled that these Taylor Rose Gold Frends Headphones arrived. I’ve been obsessed with them since seeing them on international blogs. A friend of mine managed to organise them for me and I’m so grateful! Their sound quality is amazing. I’m super impressed. I’ll be using these for my radio show for sure! 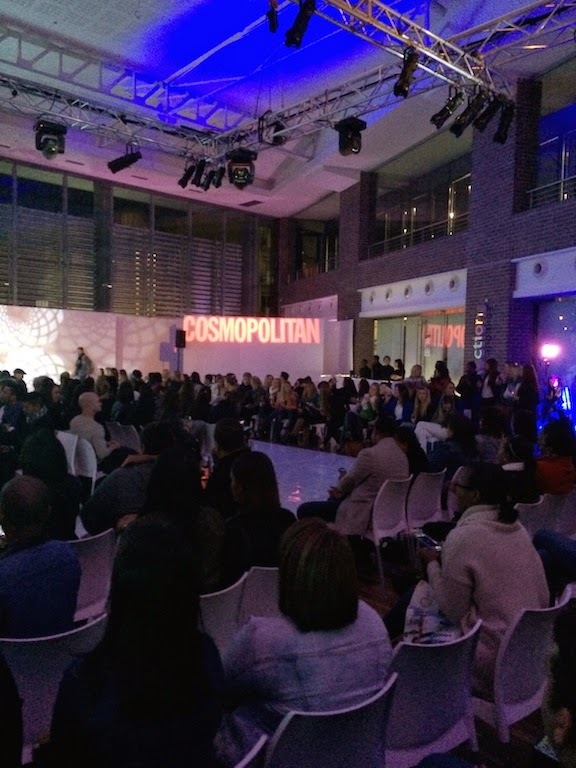 Last Thursday evening I went to the Cosmopolitan Denim Party. Gorgeous denim on gorgeous models and laughter with good friends is always a top night for me. 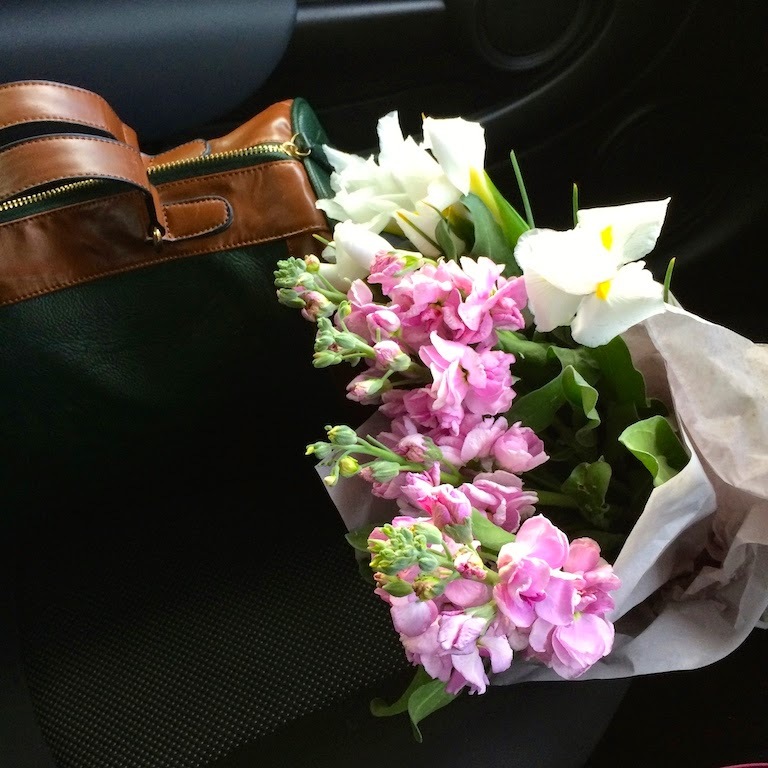 On Friday the 13th, I decided to buy beautiful flowers for a friend – every girl should have flowers on Friday the 13th. I decided that they were just too pretty to buy one bunch, so I took another bunch home for myself. 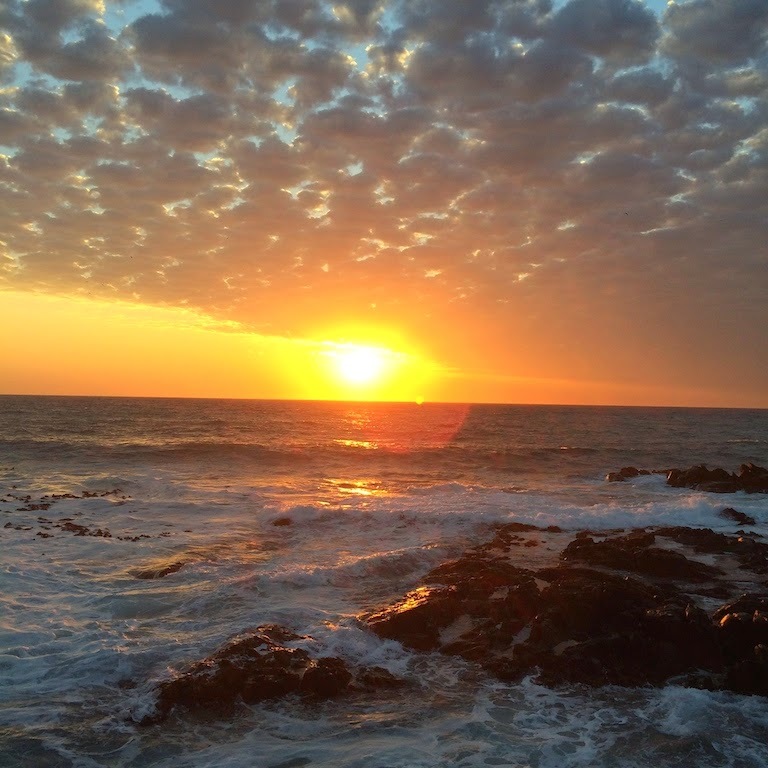 Friday the 13th sunset was spectacular and I took a walk down to the promenade to breathe in the chilly, salty air. 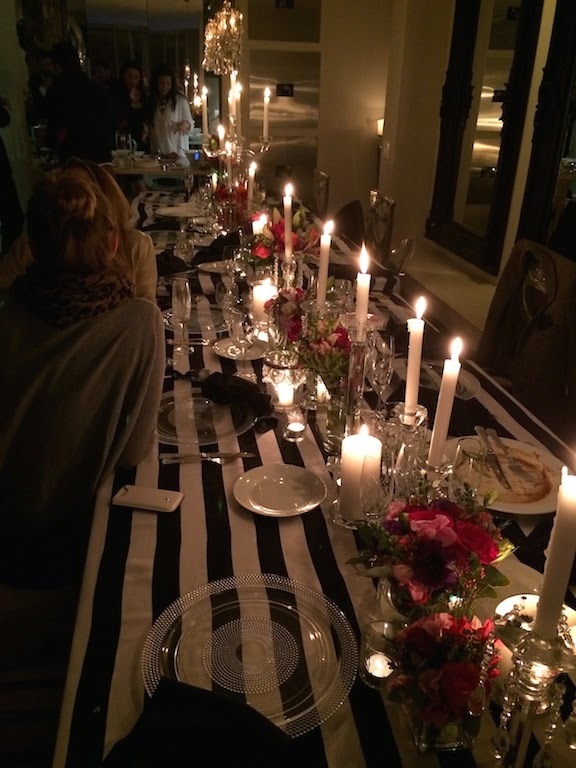 That evening, we had a birthday party for Anthony. 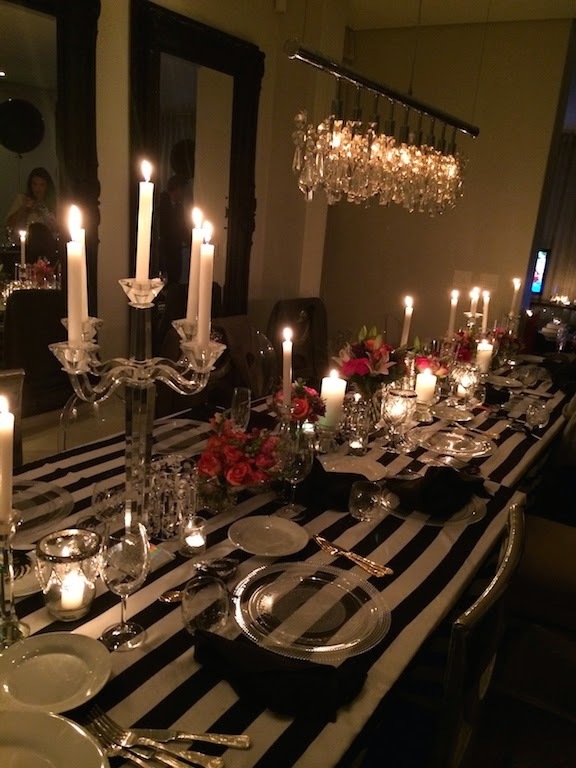 Natalie put on the most spectacular dinner with decor that would make Pinterest weep. 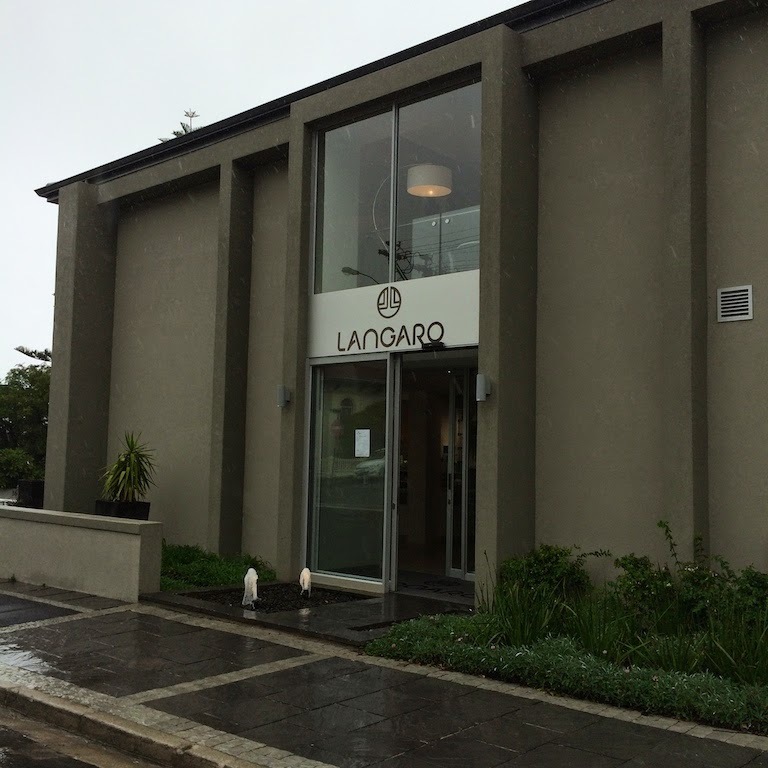 I woke up on Saturday morning to icy, pouring rain and decided that instead of staying in bed, I’d rather stay indoors at Langaro Wellness Spa in Camps Bay. I love it there. It’s my indulgent happy place. I have neglected my poor skin for ages now and this Winter has been brutal for me. I am so dry, flaky and pasty. I had a hydrating facial using these new products called Germaine de Capuccini. My skin was so thirsty it literally soaked up the products. I felt like I had brand new skin afterwards, it’s all dewy and plump again. What a pleasure. 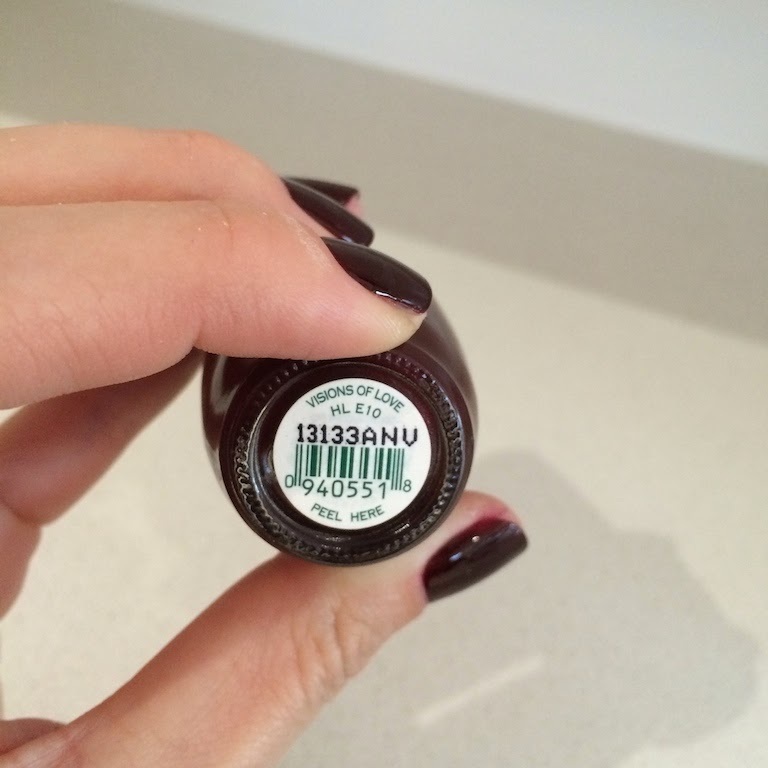 I also had a dark plum manicure using OPI’s Vision of Love. Speaking of dark plum… Saturday’s weather really called out for a deep red wine. I am in love with Thunderchild. 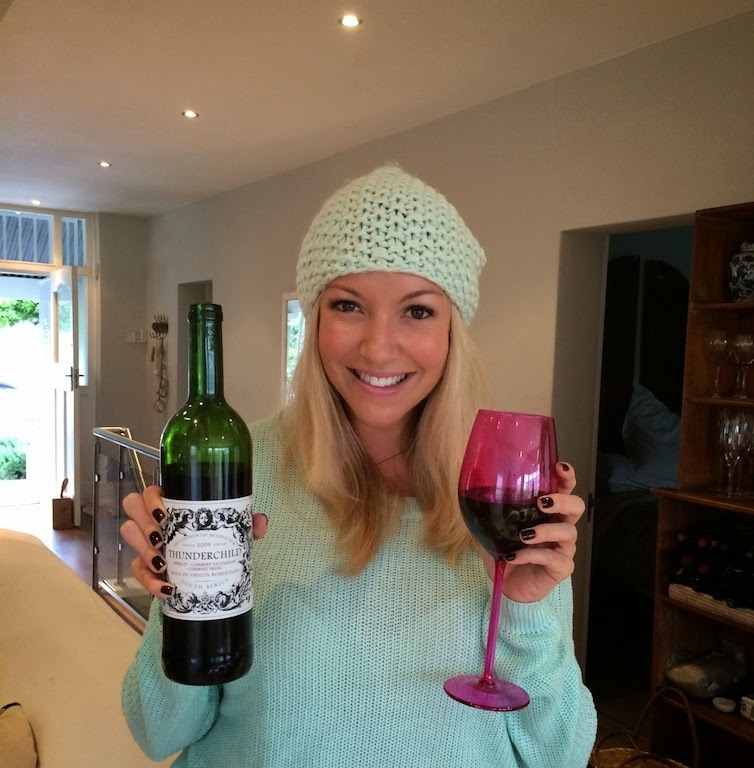 I was invited to a braai (the rain decided to stop for a little bit) at Tam’s home and we all sat by the fire tucking into delicious food and glasses of this red. Thunderchild is an amazing wine with an incredible story – one that deserves a blog post all on it’s own… so I’ll post that this week! 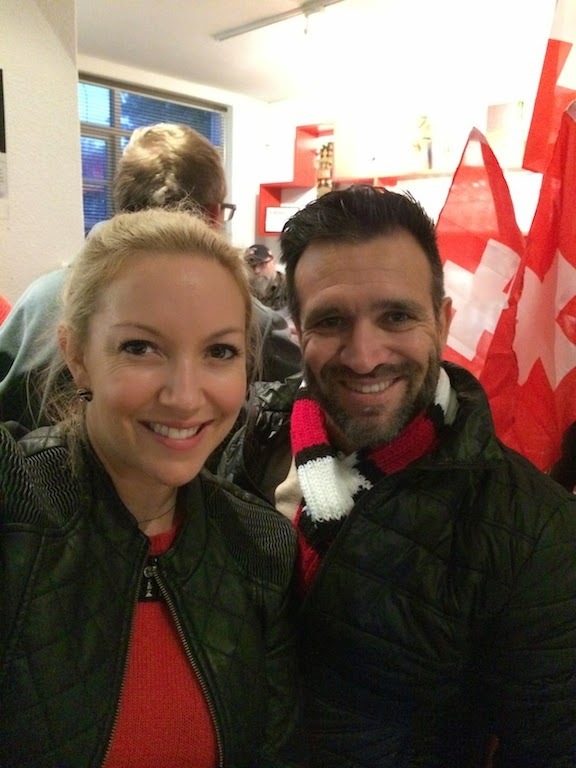 On Sunday, I watched Switzerland take on Ecuador for the Fifa World Cup. I absolutely LOVE the world cup. I get so into the games by shouting at the TV and “coaching/refereeing” the players. I discovered that Cape Town has a Swiss Club and we decided to watch the game there. The vibe was great, with Bockwurst and Appelstrudel being served. The only problem was the sound kept cutting out every few seconds, so it was like listening to a broken cell phone. It drove me crazy, so at half time when Ecuador was ahead by 1 goal, we quickly went home to watch the rest of the match there. It was probably for the best, because I shouted and celebrated like a mad women when Switzerland equalised and then went on to win the game in the 93rd minute. It’s Youth Day in South Africa today and a public holiday. I really hope you have a wonderful day.